A dental implant, or tooth implants, are the best solution in dentistry today for replacing missing teeth. A tooth implant can replace a single tooth or multiple missing teeth. An implant gives you the support you need to chew, talk, and smile with confidence. It is stronger and longer lasting than a bridge, partial or complete denture. Read on to learn more about the way our gentle family dentistry handles tooth implants. What is the benefit of a dental implant? 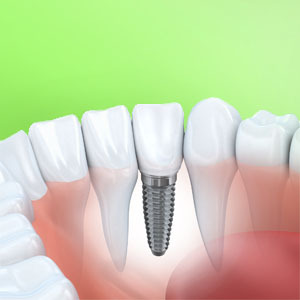 The first benefit of a dental implant is that it preserves your bone. When you lose a tooth, you will also start to lose bone in that area. If you lose enough bone, you may notice facial features starting to collapse. Tooth implants prevent your face from collapsing by preserving your bone in the missing tooth area. Retain your natural face shape and smile. Protect and preserve the healthy bone structure. Stop worrying about cavities on the new tooth. Protect your natural teeth from shifting. Dental Implants is the best option for replacing missing teeth as they have the best prognosis and make the best long-term investment. Tooth implant or a dental bridge? Typically, bridges need a replacement every ten years. Tooth implants may be a greater investment at first, but they provide a solution to last a lifetime. Also, tooth implants will never need root canals or fillings like teeth supporting bridges may eventually need. Because dental implant surgery is typically considered a cosmetic procedure, most insurance plans don’t cover the cost. Although, be sure to check your policy as many will cover a part of the crown, bridge, or denture that is placed onto the implant. Implant surgery can be done under local anesthetic or dental sedation if deemed necessary. After the anesthetic has worn off, patients may feel mild discomfort. 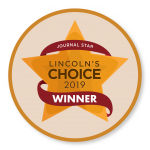 Usually, over-the-counter medications will control this discomfort, but if the discomfort cannot be tolerated or lasts longer than three days be sure to contact your Lincoln dentist as soon as possible. Tooth implants have a high success rate of 95%. This rate drops from 95% to 85-90% when the oral surgeon places the implant in grafted bone. The success of any tooth implant depends on adequate planning and patient selection. Not every patient is a candidate for a tooth implant. Therefore, it is imperative that each implant surgery is carefully planned. With careful planning, the implant will not cause injury to nerves, blood vessels, or sinuses and the results will be beautiful. Tooth implants can last for more than 30 years! In most cases, they are a lifetime solution. The life of a tooth implant depends on proper dental care including brushing, flossing, and regular cleanings at your dental office. Also, the life of a tooth implant can depend on genetics, diseases, and nutrition. Who is a good candidate for a tooth implant? Patients who are good candidates for tooth implants are healthy and do not have any uncontrolled dental problems. Also, patients may not be good candidates if they have diabetes, chronic disease, or are a smoker. In these situations, the tooth implant may have a hard time integrating into your jawbone. 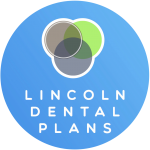 Your Lincoln dentist can determine if you are a good implant candidate. Do dental implants support dentures? Many patients with traditional dentures experience the uncomfortable rubbing and motion of their denture on their gums. Dentures start to move around because the jawbone flattens over time and provides less support for the denture. Dental implants support bone structure and allow your denture to snap onto the top of them. Once your denture snaps into place, it will not move. Thus, tooth implants provide a more comfortable lifestyle for denture patients. Mini dental implants are shorter and thinner versions of conventional dental implants. They are often used in patients that do not have enough bone structure to support conventional dental implants or who are unable to have a bone graft. While our gentle family dentistry doesn’t place implants, we will refer you to an oral surgeon. Oral surgeons have significant experience in implant surgeries because they complete this procedure multiple times a week. After the oral surgeon places the implant in your bone, your dentist will create a crown, bridge or denture to cover the implant. As mentioned, dental implants are the best solution in dentistry today for replacing missing teeth. An implant gives you the strength you need to carry out your life with confidence. 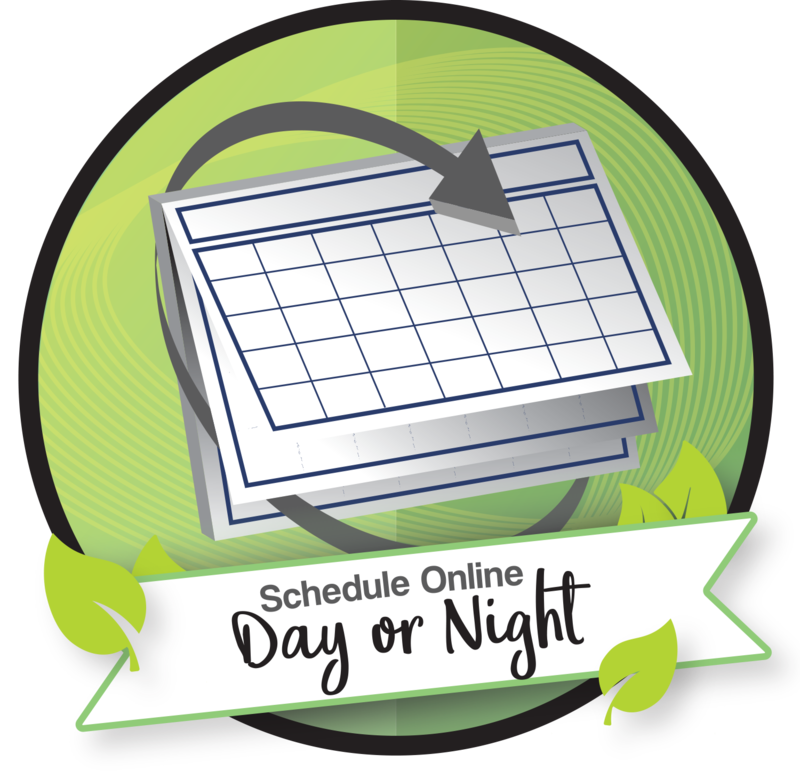 Call us at Northstar Dental to set up your consultation appointment today! 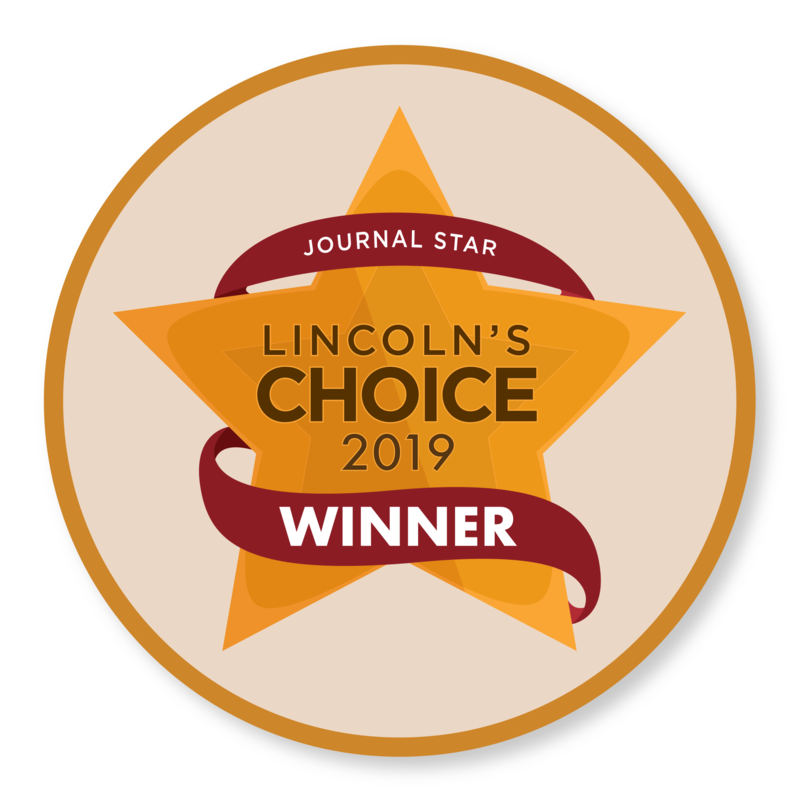 Note: Looking for the lowest cost of a dental implant Lincoln, NE has to offer? 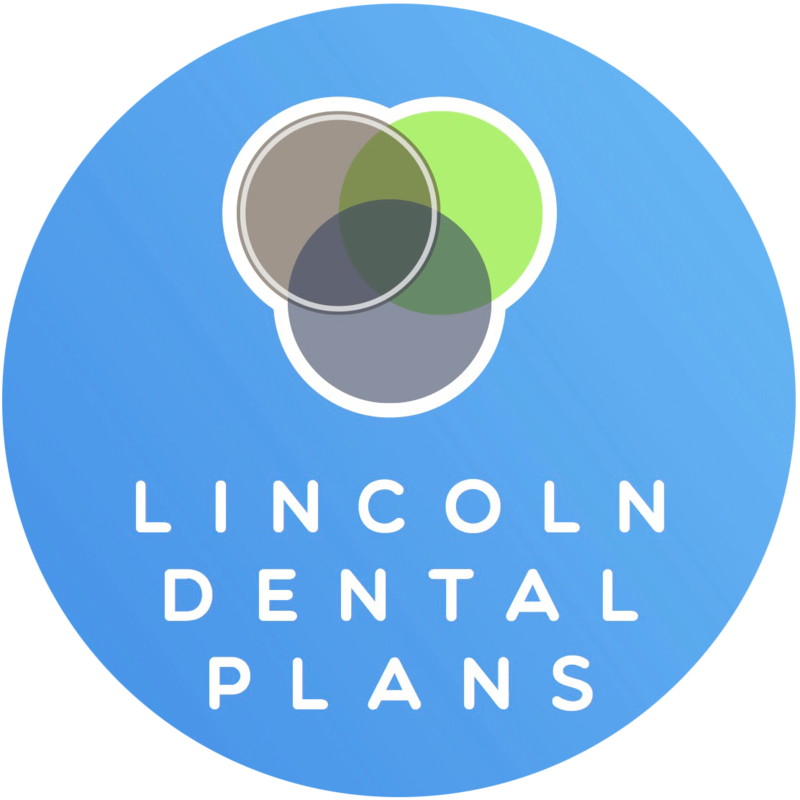 Northstar offers affordable dental care, due in part to our partnership with Lincoln Dental Plans. Click the link to their website to learn more. Check out the “What is a Cosmetic Denture?” video.